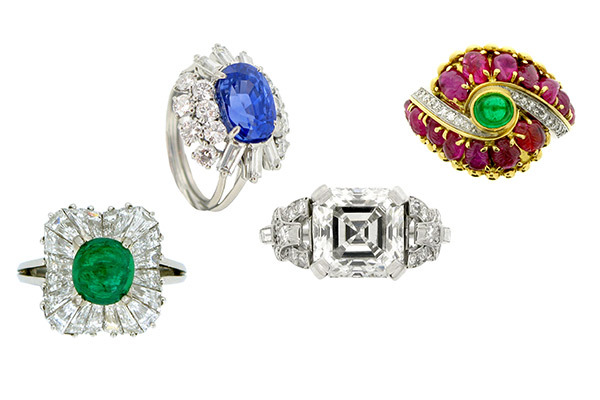 Berganza is a firm of antique and vintage jewellery dealers specialising in engagement rings, based in London’s Hatton Garden Jewellery district. We hold one of the largest collections of antique engagement rings in the world, dating from the Ancient world through to the nineteen fifties, including Roman, Byzantine, Georgian, Victorian, Edwardian, Art Nouveau, Art Deco and Retro Jewels. In our store you will see some rare and beautiful pieces including a range by noted makers, like Cartier, Boucheron, Van Cleef & Arpels and many others. All of our pieces are available to buy in both our London Shop and online on our website.